From the German automaker, is the crossover which we at IndianDrives are just in love with. It is smart and more practical than most SUVs out there, and is the only crossover offered by Skoda. Yes, it’s the Skoda Yeti. For some reason, it did not perform so well in the Indian market, however, we have tested it and also tested the new 4X2 version and it definitely gives more than a match to luxury segment SUVs in the market. And why not? 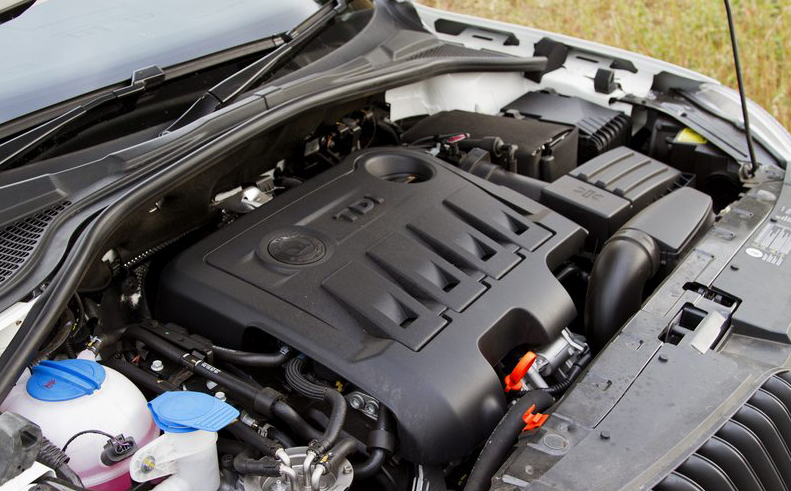 it is more compact, cleaner, and offers a fuel-economy that wont burn holes in your pocket. From outside, it is the arguably the most stunning to look at. On the front, it features chrome radiator grille, which is surrounded by bold headlamps and massive fog lamps, featuring corner function that guide you through turns in the dark. The headlamp sweeps across to the fender of the body and is provided by daytime running lights. It is the first Skoda to feature chrome bumper brush guard surrounded by black slats. With some great ground-clearance and roof running rails, it has a sporty guise. Moreover, with the compact and sleek design you can never make out how spacious it is from the inside. 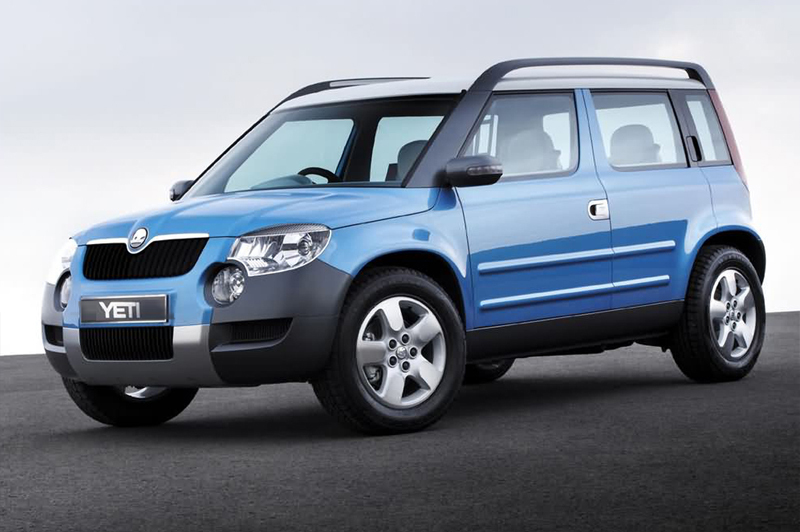 The Skoda Yeti has black color waistline molding and side skirts; the roof sports silver shade rails, running across till the C-pillar. The wheel arches are pretty wide that accommodate 16-inch alloys. For a dramatic climax, the tail lamp hugs the wings and the letter ‘C’ lights up when you hit the brakes. Windows have a good view from the outside, and on the inside, there is greater visibility. However, the seats are lower than the usual SUVs an average 5’7” can have trouble seeing across. Controls are sensibly laid out with proper marking, and its excellent when it comes to ergonomics. The two rows can accommodate five passengers and loads of luggage at the same time. The rear seats can be folded, tumbled or removed for a larger boot space. Rear sliding seats provides extra space to already spacious leg-room. With the basic variant, you get the AC, power window, CD player and for a little extra money, you can upgrade to alloy wheels, fog lamps and rear power windows. Dig a little deeper into your pocket, and your Yeti will feature, climate control, parking sensors, leather upholstery and xenon headlights. In terms of safety, Yeti sports 6 airbags and anti whiplash head restrain, while the stability control is exclusive for the top variant only. This is one of the smartest SUVs out in the market, and is style conscious too, but with just 5 seats, is it really practical for an SUV? The thing about Ertiga is, it is built for the Indian roads, Indian people, Indian style, good fuel economy and with very shallow price tag, it is designed keeping in mind the everyday needs. Maruti Suzuki launched the second generation Swift hatch back in 2004. It was such an impressive car, that Suzuki went on to add a trunk on its rear, turning it into the Dzire Sedan. And now since they have become an expert at it, they reproduced the styling into an oversized hatch or lets say an undersized SUV, the Ertiga. On the front you get a glimpse of the Ritz hatchback with bulging bonnet and wide bumpers. Of course, to distinguish the MPV from the hatch, there is larger air inlet under the body color bumper and fog lamps. The headlights are more or less Swift-y with the sporty appearance and sweeping sideways. 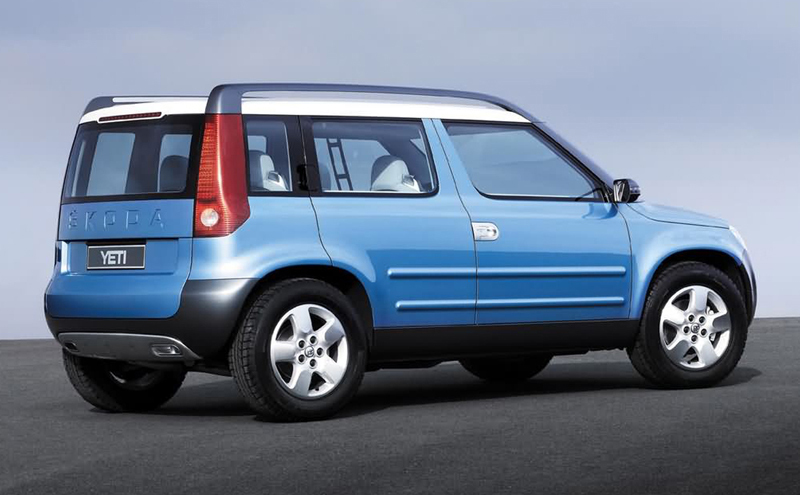 Being a MPV, Suzuki increased its wheelbase and ride height. While on the rear, it features these tail lights hugging the body, like in most Suzukis. Coming along with the increased wheelbase is the extra room on the rear. 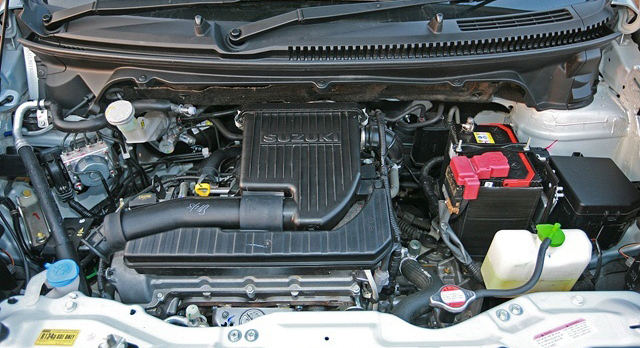 However, it does not look hideous like the Dzire’s boot added out of curiosity. It has quarter glass panel that gives the third row passengers somewhat clear view of the outside. Alloy wheels and wheel cover just enhance its MPV factor. The Ertiga’s rear windshield has been tainted in a manner to give a pillar-less appearance when viewed from the rear, however, the tail lamps are not very impressive. Japanese cars are not known for boasting luxury, and you can expect the same from Ertiga. Though it is spacious and very practical, it does not sparkle when it comes to quality. 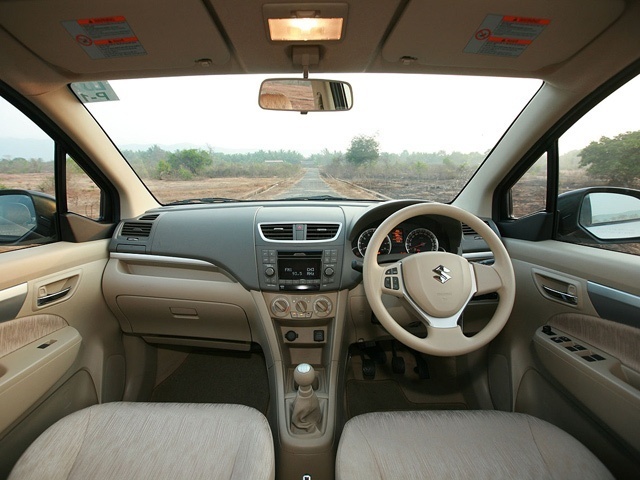 From the driver’s point of view, it is very much the Swift, however, the Ertiga features three rows of seating – two in the front, three elders or five children in the middle and again two elders at the rear. With more or less features borrowed from the Swift, it is lightweight and has mid-segment features. Maruti Ertiga has made the best out of the space inside, with seven seats along with flexible usage of space. The second and third row passengers enjoy individual AC vents and armrest with cupholders. The bootspace is not very roomy, but with the third row seats folded, you get sufficient room for luggage. In terms of comfort, the Ertiga features power windows, power steering, AC, multi trip meters as standard for the LXI model. For the mid range segment, you get central locking, electronically folding RVMs and keyless entry. If you go for the top variant, the Ertiga will sport ABS, EBD, dual SRS Airbags, Leather Upholstery and Music system. 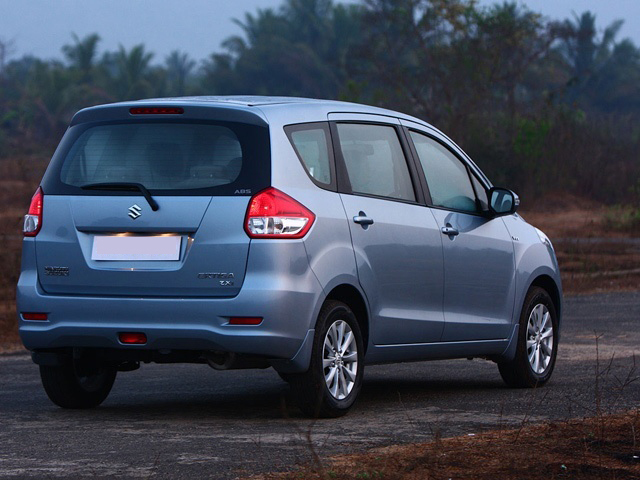 Coming to your Maruti showrooms in April, the Ertiga is sure to impress. It is more practical, more spacious, better fuel economic, than the Yeti. However, it fails to impress when it comes to power and quality. So will it sell? There are two reasons to buy the Aria. One – its Tata. Two – its Tata, I mean why would you not buy the most trusted Indian brand? A huge capsule is what it is. Though it has a sophisticated friendly appearance, it does not please the younger crowd, who demand a cooler and more aggressive appeal. It is undoubtedly the biggest crossover of the three. 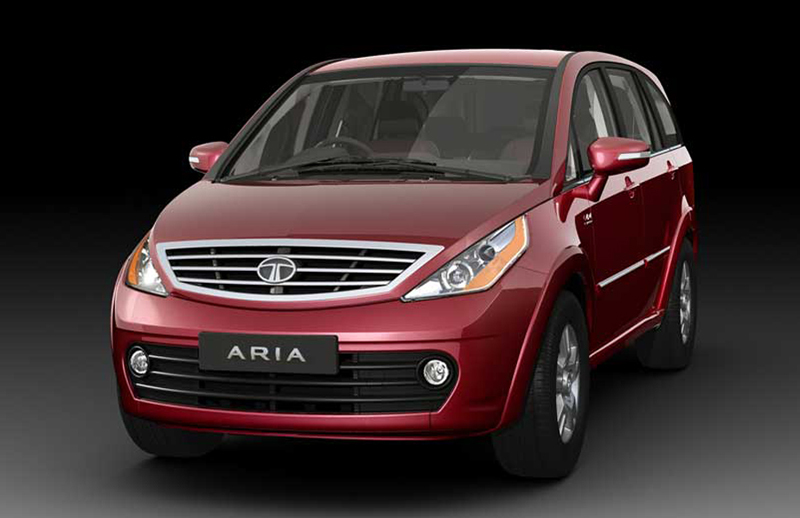 With the front fascia of traditional Tata and the body line similar to those of Innova, the Aria stands tall and fierce. What distinguishes the Aria from Manza or Vista, is the dual barrel front headlamp that features darkness sensing. And why we called it a capsule, is because the bumpers and wheel arches have the same body color, giving a more humongous overall appearance. 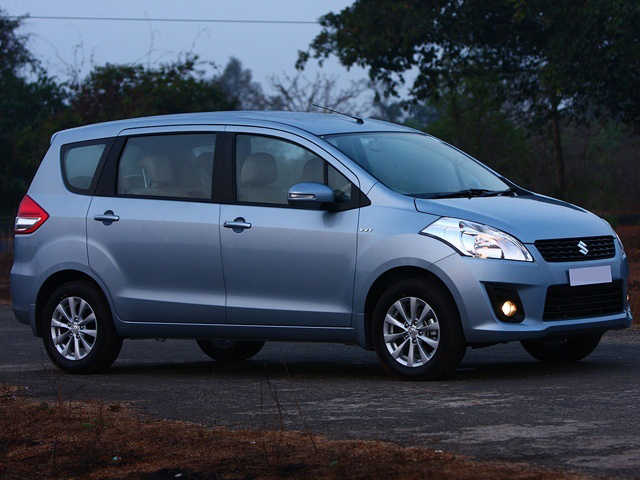 The five door MPV has 17-inch alloys with tubeless radial tyres. 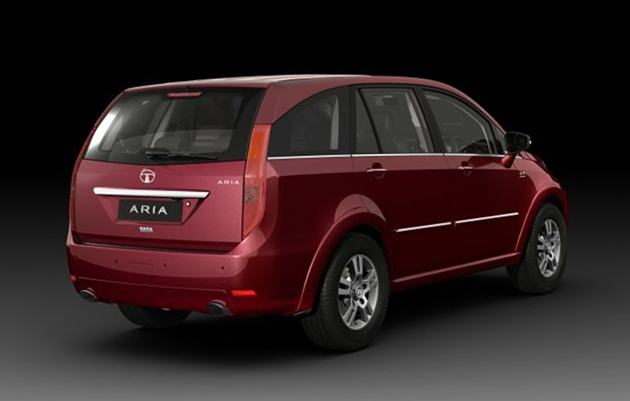 Tata Aria’s rear tail-gate rises like a hatch with high mounted vertically stacked tail lamps. That is attention to details and which is why we love Tata. It goes without saying, Aria has a very-very good built quality. On the inside, the Aria features practical functionality, things that a driver uses even for a trip around the town. It can accommodate 7 full-grown passengers comfortably. Moreover, the third and second row seats can be folded over for making room for extra luggage. In terms of luxury, it can give the premium class SUVs a run for their money. With big chunky buttons of audio and phone control, on the already adjustable steering wheel, the ergonomics are simply superb. The instrument cluster has the good-old analogue tachometer and speedometer, which is very smart. No fancy digi system, and attention is paid to what lies beneath, and that is where it matters. 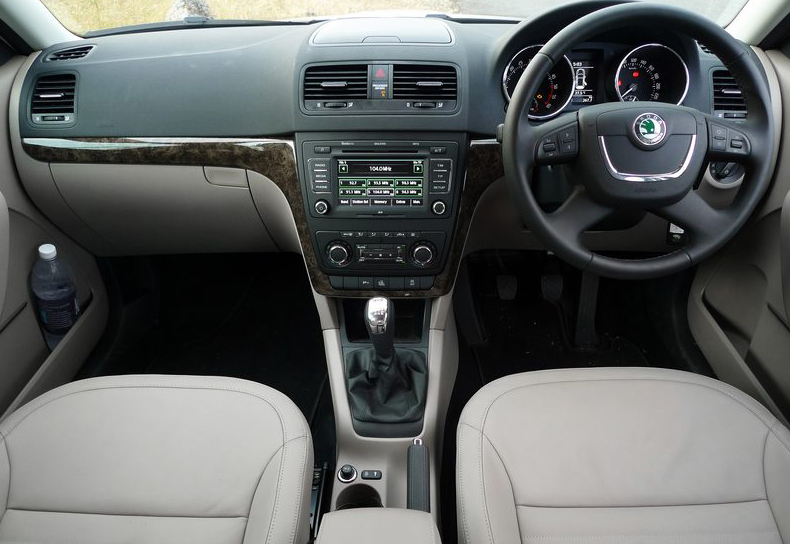 Featuring two-tone interiors, the Aria gives an elegant feel. Contrasting with the dark instrument cluster is the LCD screen, which sits in middle of the dash, also comes standard. On the top of the range Aria Pride, there are 6 airbags, (count along) ESP, TCS, Sat-Nav, Tata Blue (something that pairs up to 5 phone devices), reverse guide system, dual AC with Climate control, rain sensing vipers, glove box chiller and full leather upholstery. 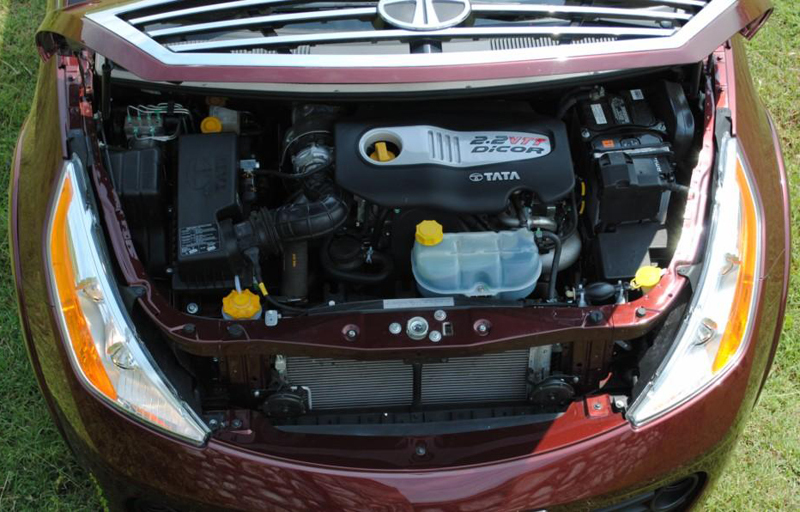 For final words, the only problem with any car loaded with tonnes of features is that, things can and do go wrong, and it is no different with Tata Aria. Moreover, it fails to justify the sharp price tag on a longer run. But it is arguably the most comfortable and practical car in this category.